Ugh, it’s tax time again. My least favorite time of year. But, here is a deal that may make it a littler better. 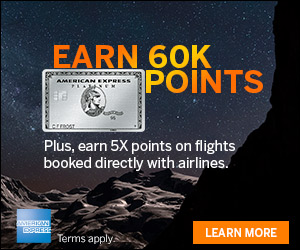 You can earn 1,000 Southwest points when you file with TurboTax through Rapid Rewards Shopping. 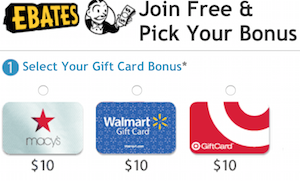 *The 1,000 Rapid Rewards® bonus points can only be earned by filing an online federal tax return (filing must be made between Wednesday, January 3, 2018, and Tuesday, April 17, 2018, after clicking through this offer on Rapid Rewards Shopping® and logging in to be eligible (the “Bonus Period”). TurboTax Online Federal Products qualifying for 1,000 Rapid Rewards bonus points are the 2017 online version of TurboTax Free Edition, TurboTax Deluxe, TurboTax Premier, and TurboTax Self-Employed. This Rapid Rewards bonus points offer may not be combined with any other product or offer from TurboTax, limit one (1) bonus redemption per Rapid Rewards account number. Eligible only after a tax year 2017 completed federal tax return is filed during the Bonus Period. Federal tax filings made using TurboTax CDs, TurboTax Freedom Edition, TurboTax Live, downloaded products, or in-app purchases are not eligible for the bonus offer. Please allow up to eight weeks from the date of your qualified federal tax filing for your Rapid Rewards account to be credited with 1,000 Rapid Rewards bonus points. 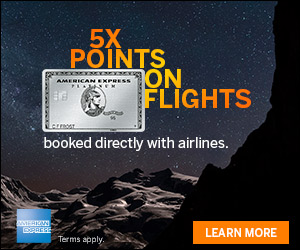 Check out this offer if you are collecting Southwest Rapid Rewards® bonus points. Can You Pay Your Taxes With A Credit Card?